ABS-CBN brings another high-caliber TV series bringing back the hottest love team everyone loves. 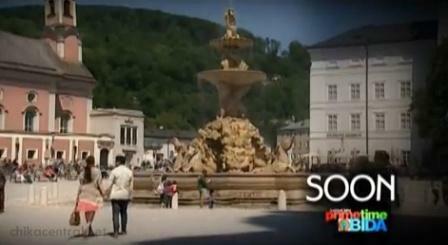 Shot in the beautiful city of Austria, John Lloyd Cruz and Bea Alonzo lead the newest Primetime teleserye, "A Beautiful Affair." Watching the trailer and teasers of the TV series, it seems like you are watching a movie trailer. A trailer is so cinematic making you feel the ambiance of a romantic film. "A Beautiful Affair" also stars John Estrada, Maritoni Fernardez, Tetchie Agbayani, Carlo Romero, and Slater Young to name a few!